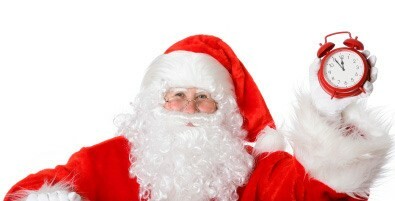 Santa Claus stopping in Warburton at 6pm for Christmas visit. MONSTER Raffle Draw at 6.30pm - always a huge favourite with LOADS of prize winners last year. BIG thanks to everyone who have again sponsored this community event - and to Norman Orr, Jeff Gill and their team who are organising the event on behalf of the The Warburton and District Chamber of Commerce. Christmas Carols by Candlelight? December 22 at Warburton Footy Oval - starting around 7.15pm for 8.15pm. For the rest of December and into January, see below for a glimpse at 'what's on' in the Warburton Valley. Great local events and anyone staying in Healesville accommodation can zip over and enjoy. Further thanks also to a number of local businesses, WarburtonInfo.com will be able to deliver a January 2013 event calendar - which will arrive in your email between Christmas and New Year.Everyone in Warburton - wish you and your family a safe and Merry Christmas and Happy New Year.